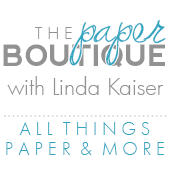 The Paper Boutique: Silhouette Black Friday Sale! Are you ready for the biggest Silhouette Sale of the year? 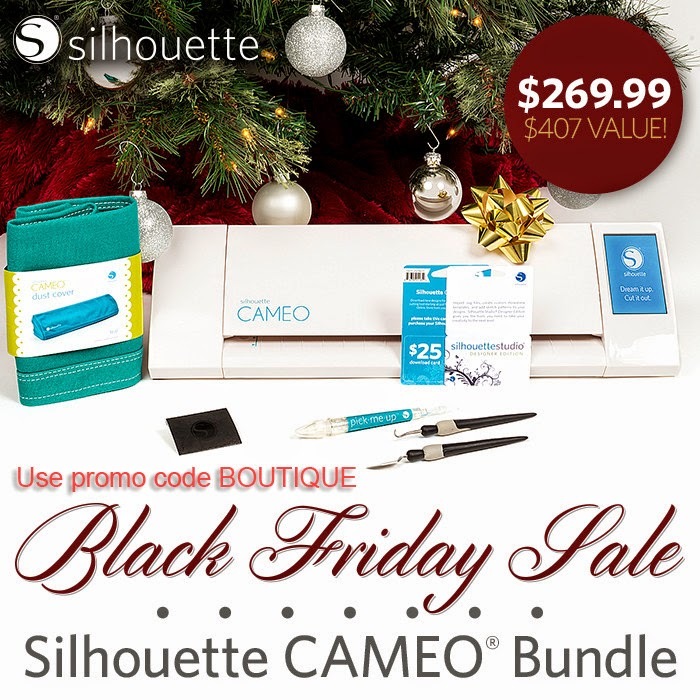 Silhouette has put together the best bundles ever! Just click here and use promo code BOUTIQUE to get these amazing savings. 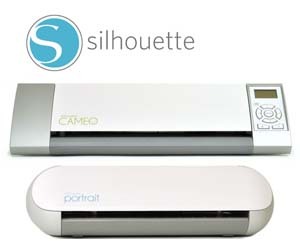 Also be sure to click here to enter my Silhouette Portrait Giveaway! 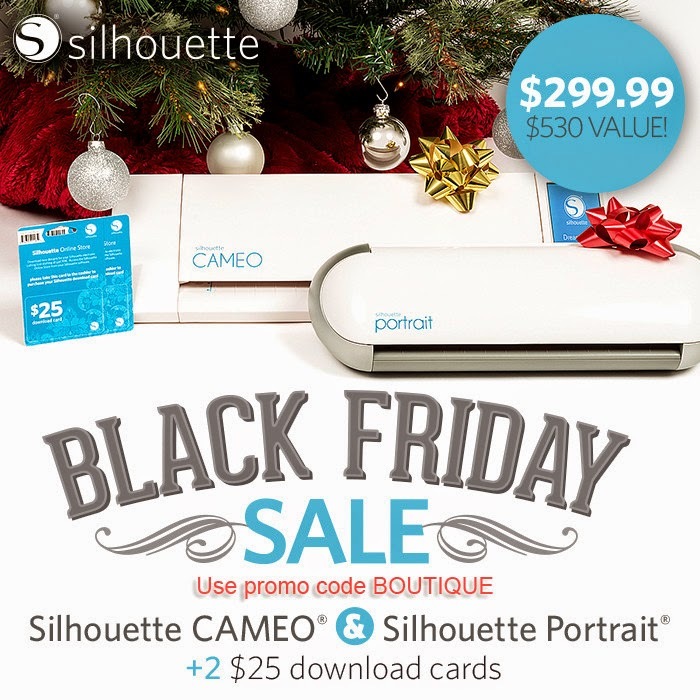 Can you believe that you get both the Cameo and Portrait plus 2 download cards for $299.99 What a great gift idea! 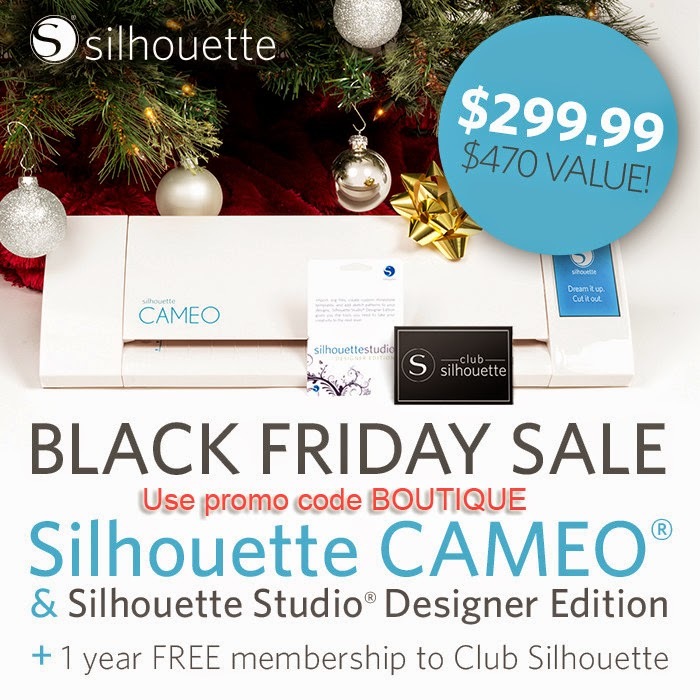 This is a great price plus you get the Designer Edition software and one year free membership to Club Silhouette. 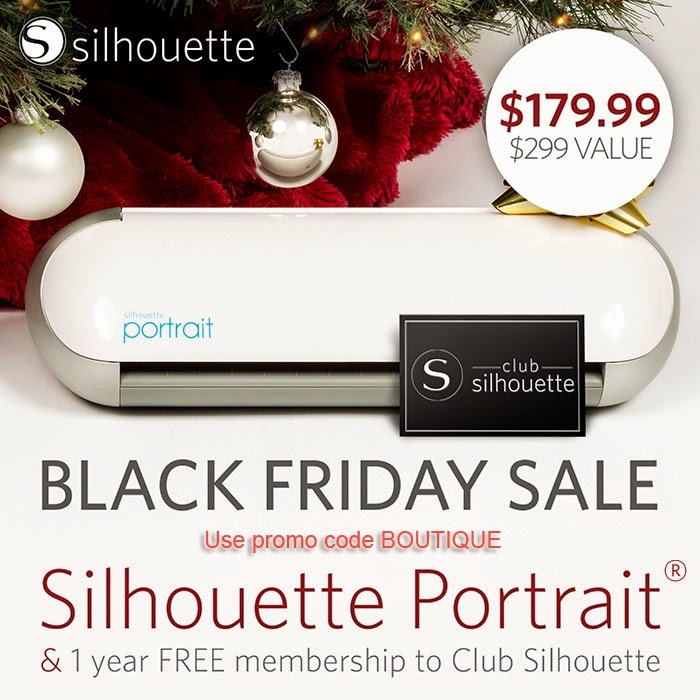 This is a great price plus you get a 1 year free membership to Club Silhouette. Yahoo! Be sure to shop early! Click here and use promo code BOUTIQUE to receive the sale prices! These seem to be such wonderful machines. Hope I get to have one in my own craft room one day. This is a wonderful giveaway. Hope to win for my granddaughter.